I was delighted to read an article in the Guardian about the steps being taken by the Children and Family Court Advisory Service (CAFCASS) to combat the phenomenon of what is termed ‘’ parental alienation’’. For many years the concept of parents turning children against a separated mum or dad has been recognised in its extreme form by the Court when judges have made decisions about whether or not a child should continue to see a parent, in the face of opposition by the parent and often by the child or children themselves. When a parent asks the Court to decide on the parenting arrangements after a separation or divorce for a child the judge can order the appointment of a Child and Family Court Advisory officer to either prepare a report detailing the wishes and feelings of the child or the judge can order a more extensive report addressing what is in the child’s best interests. As a CAFCASS officer is appointed by the Court they are a bit like an independent social worker. Accordingly their views and their report to the Court are normally highly influential to the judge’s decision. It has been my experience , working for many years as a specialist children solicitor advising and representing both mothers and fathers, that although extreme forms of parental alienation have been recognised by CAFCASS or the Court, ultimately some parents have lost contact with their child or children because even if the syndrome has been accepted as the reason behind a child’s expressed declaration not to want to see one parent, the child’s views has prevailed without significant questions about what lies behind the stated view or CAFCASS recommendations of work with the family. The Guardian article highlights the CAFCASS plan to look at both the obvious and the more subtle forms of parental alienation. 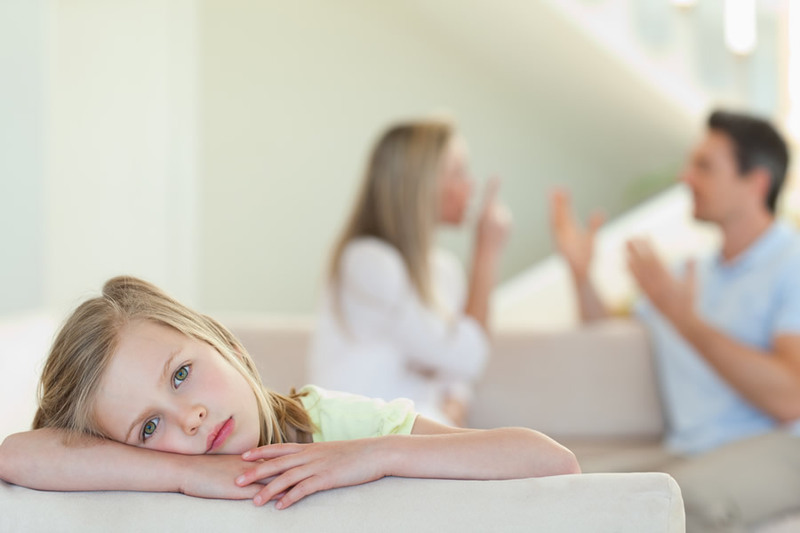 That is long overdue as often one parent’s frustration at not being able to maintain contact has just led to increasingly polarised positions between estranged parent and child and ex-partner or spouse. That is because the estranged parent has felt isolated without offers of help or therapeutic intervention and driven to more emotional or desperate measures to try and see their child. In the Guardian article it is suggested that the Court will consider making orders that a child should live with the other parent if the main carer is alienating the child from enjoying a relationship with both parents. That may seem like a very draconian step but it is one that is only used by the Court as a last resort. In my experience if help isn’t offered to either parents or child and parental alienation is allowed to continue or fester ultimately when the child is older, or even as an adult, they will recognise that their feelings were manipulated and turn against the parent who engineered the alienation from the other parent. Ultimately it is therefore in both parents , as well as the child’s, short and long term interests , that parental alienation is recognised by both CAFCASS and the Court and the adult and child feelings behind the alienation worked through.